Blog Ep 321: OCD - What is it Really Like? Would you like to get into the mind of someone who not only has OCD, but who also wrote a novel in which the main character deals with it as well? 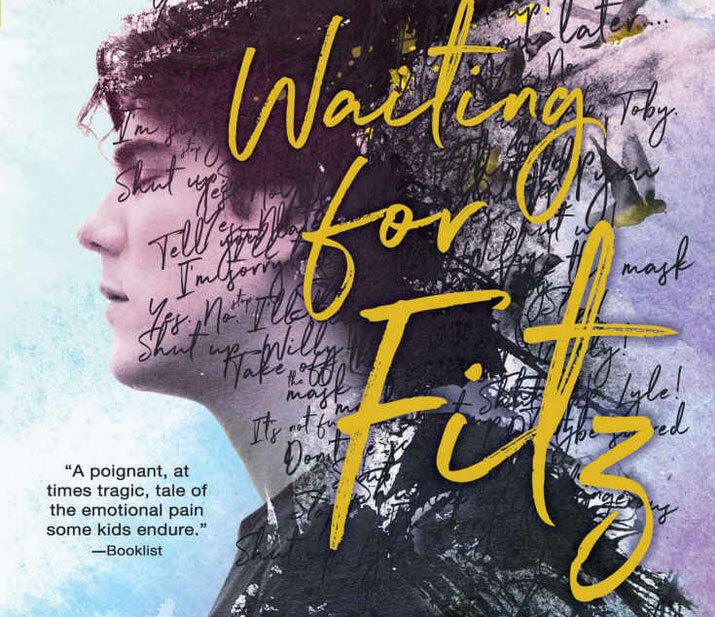 That’s the premise behind the book, Waiting For Fitz. In this episode I interview the author, Spencer Hyde. He talks about the novel, its characters (one of whom suffers from schizophrenia) and his own experiences dealing with OCD. 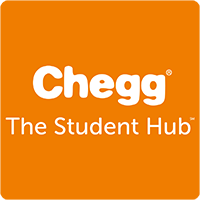 This episode was sponsored by Chegg – the leader in online assistance for students. Check them out here and use the promo code PSYCH to get $5 off your first month’s subscription (and to support The Psych Files! ).